Uncharted 2: Among Thieves was nominated by various magazines and websites as a Game of the Year for 2009, now Sony unsurprisingly reveals a new instalment of the multimillion-selling action adventure game,Ladies and gentlemen: Welcome the UNCHARTED 3: Drake’s Deception. The new game along with the promised stunning environmental detail and effects will feature a full support of high-resolution Stereoscopic 3D. The creators from Naughty Dog will center the story around Drake’s search for the fabled “Atlantis of the Sands,” lost city into the heart of the Arabian Desert, a journey that pits him and his mentor Victor Sullivan against the occult treachery of a shadowy clandestine organization and its ruthless leader and when the terrible secrets of this lost city are unearthed, Drake’s quest will descend into a desperate bid for survival that strains the limits of his endurance and forces him to confront his deepest fears. Bigger set pieces and more explosive adventure, driven by Naughty Dog’s signature storytelling and cinematic presentation. Nathan Drake can now take on opponents in more ways than before: hand-to-hand combat with multiple opponents, contextual melee attacks, and new stealth options. UNCHARTED 3: Drake’s Deception also features expanded and diverse traversal moves with deep gunplay. Naughty Dog introduces new physics, visuals, and environmental effects. UNCHARTED 3: Drake’s Deception features new innovations in sand, fire, smoke, and water dynamics and effects. 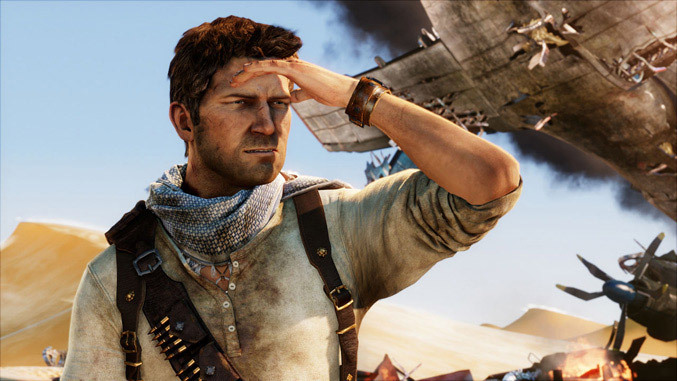 UNCHARTED 3: Drake’s Deception will be playable in Stereoscopic 3D. 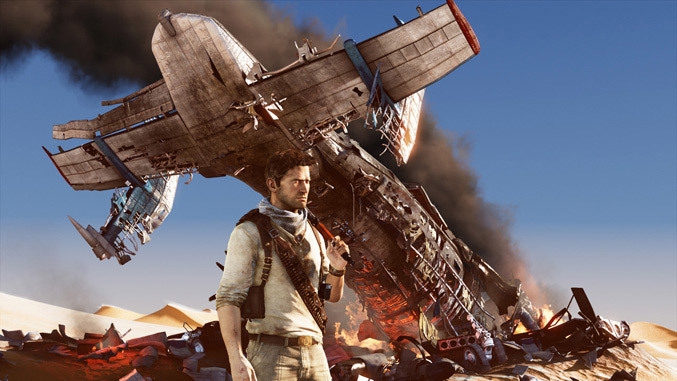 UNCHARTED 3: Drake’s Deception is expected to lands in your Playstation3 from Fall 2011. Jetpack Joyride – you good at flying?